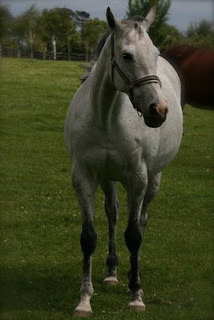 In honor of Father's Day... a trip to the Irish National Stud! Just a few days ago, we were driving down a tiny country road here in Ireland, when we suddenly came upon all kinds of traffic. We were mystified until we came around a bend: the town was hosting horse races. Clearly people were headed to the track from miles around in a steady stream of cars and trailers. Ireland has a long history of horse racing, and with racing comes the big business of breeding. 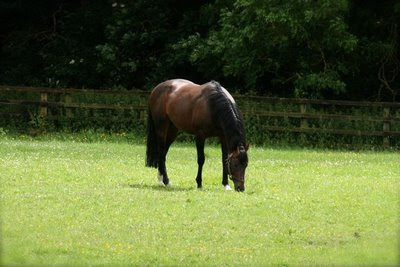 So, my visit to the Irish National Stud seemed particularly appropriate. When they aren’t busy covering, these busy boys have a pretty plush life with gorgeous stables, double-fenced paddocks, and all of that green Irish grass to eat. And they deserve the sweet life, too. The top stallion at the Irish National Stud commands a €50,000 breeding fee. Demand for their goods is high, too. Their services are often demanded more than 100 times each year and up to six times per day. Do the math. This is big business. The tours at the Irish National Stud are full of fascinating information, and they are delivered with some slightly raunchy humor that is genuinely funny. To be sure, the end result is PG, though. 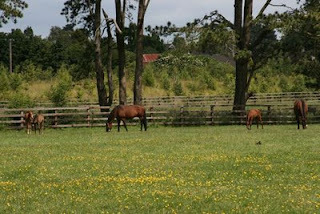 On the tour we saw the stallions’ stables and paddocks as well as the breeding area. We met Tommy the Teaser – a frustrated stallion whose job is to sniff mares and to determine if they are in season. Poor Tommy! As the birthing season is over, we also got to see mares out in the pasture with their foals. The animals are truly magnificent! At one point a mare started into a trot just a few yards from me. I was mesmerized. She was grace and ease personified. 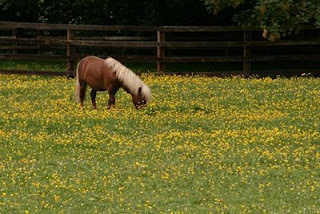 Additionally, the National Stud is home to Falabella Horses, a rare breed of miniature horses. And those stallions? Well, let’s just say it is easy to see why they are so well-cared for. They are glorious! Who will love it? Anyone who loves horses. If you choose to take the guided tour, be sure your children have a rudimentary understanding of mating or you will have a lot of questions in the end. 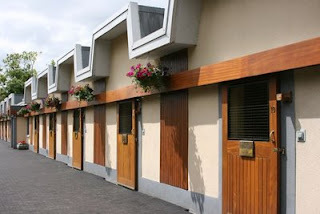 The Irish National Stud itself is the offspring of a breeding farm. Established by William Walker in 1900, the farm still bears traces of his quirky style. 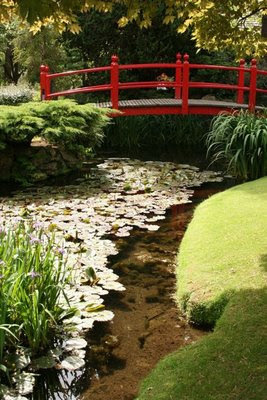 There is a Japanese tea garden, for example, as well as the beautiful St. Fiachra’s Garden, an homage to the patron saint of gardening. And each stall has a skylight because Walker was a devotee of astronomy and believed that the horses needed to connect with the cosmos to be winners. Interestingly, he had an incredible racing record. The tidy grounds, immaculate gardens, and fantastic breeding stock at the National Stud today make for a remarkable legacy. Happy Father's Day to you all! I hope you are well-celebrated. Okay, my daughters would be jealous of this one. Sounds like you're having an awesome time! I finally got one of my own his name is Sprocket. He’s a gypsy horse and lives to run! I posted something on here last year at school!